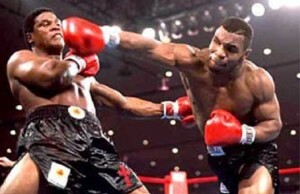 Roy Jones, “hits like a heavyweight and moves like a lightweight” —George Foreman. After being robbed of a Gold medal in plain sight at the 1986 Olympics in Seoul, South Korea, Jones turned professional and went on to win an astonishing number of world titles in the middleweight, super middleweight, light heavyweight and even heavyweight divisions. 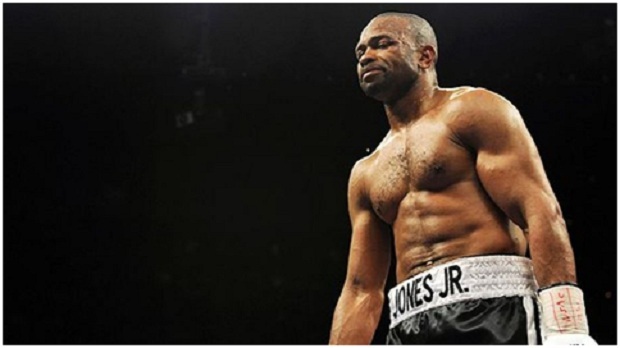 Jones left his indelible mark on history when on March 1, 2003 he easily won the WBA Heavyweight title against John Ruiz becoming the first former middleweight champion to win a heavyweight title in 106 years. He was named “Fighter of the Decade” for the 1990s by the Boxing Writers Association of America and received additional awards too numerous to cite here. Sometimes Jones irritated boxing aficionados for what appeared to be an indifference to the sport, such as when he participated in a semi-pro basketball game the day of a fight with Eric Lucas, a tough fighter whom Jones later stopped. But this was simply Jones showing off his athleticism. When Jones returned to the light heavyweight division in November 2003, his record was 49-1 but it marked the beginning of his fall from grace as his rapid loss of muscle mass rendered him—at least in my view– vulnerable to fellow Floridian Antonio Tarver against whom he looked terribly gaunt and slow in winning an MD in November 2003. 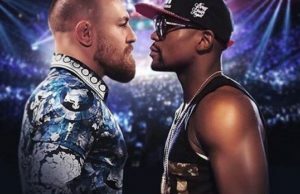 It is unusual for a top athlete let alone boxer to put on that much weight (20 pounds) and then take it off quickly. It can take a heavy toll and Jones was no exception.. 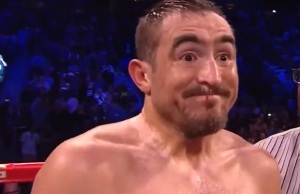 In a rematch with Tarver, however, he was shockingly stopped at 1:41 of the second round. His reflexes and tremendous athleticism were no longer at their apex and the downward spiral had begun. Since that fateful fight in 2004, a 45 year-old Roy has gone 10-6, but he now has won five in a row and continues to pick his spots in a more comfortable, albeit far less competitive groove as he carries on in Eastern Europe where he enjoys strong popularity. A prime Roy Jones Jr was as good as it gets. 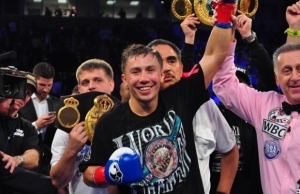 Had he retired after the first Tarver fight, his record would have been 50-1 and his place among the top five modern all time greats would have been well justified. As it is, he still will rate among the top ten on my lists because, as Larry Merchant said during the Brannon fight, he was “Oscar Peterson with Boxing Gloves.” And if fast fingers and a hardwired sense of swing defined Peterson, fast hands and a seldom-seen sense of reflexes defined Jones.